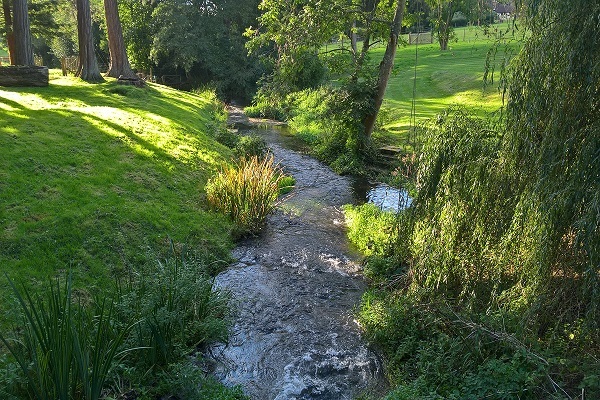 A quiet oasis away from the hustle and bustle of one of the county’s busiest towns. 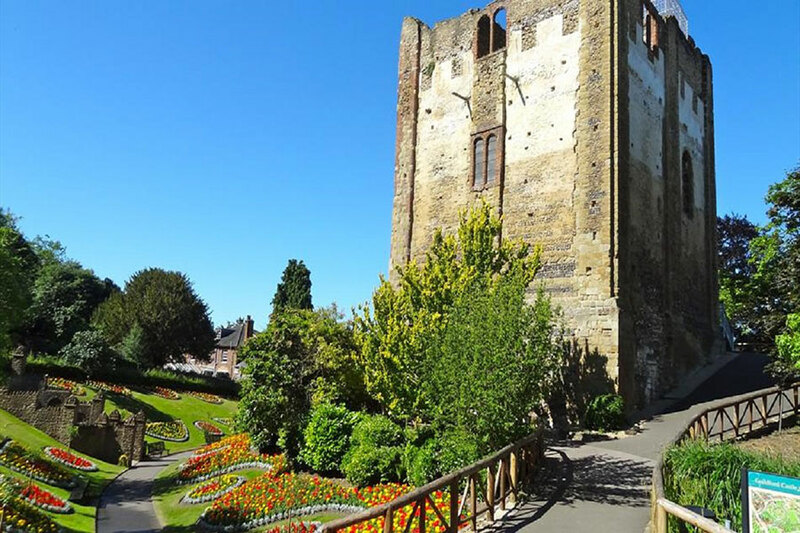 The Green Flag winning Castle Grounds is Guildford’s premier town centre park. An extremely vibrant and popular park enjoyed by everyone for its unique character and famous horticultural colour. 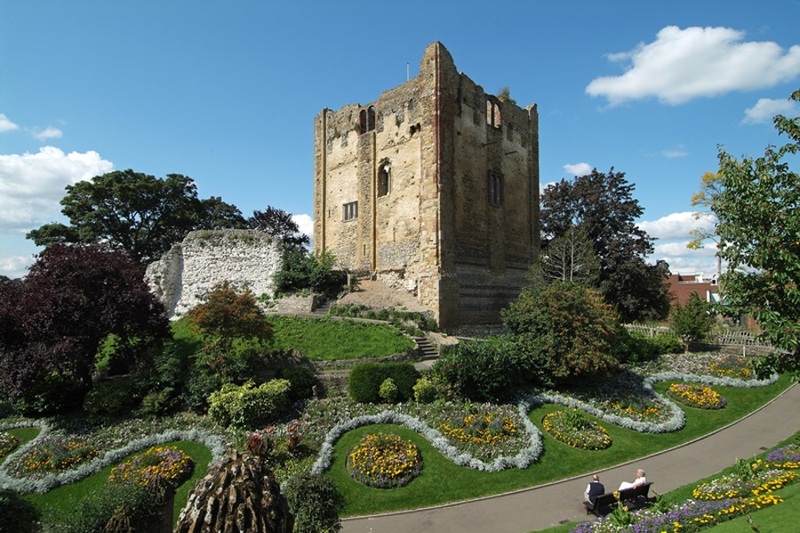 The grounds at Guildford Castle were opened as public gardens in 1888 to mark Queen Victoria’s Golden Jubilee of the previous year. The gardens are extremely popular, displaying an amazing array of colourful bedding, centred on the 11th Century Castle Keep. 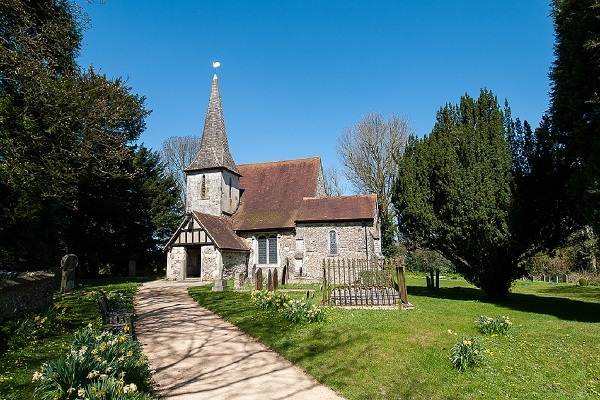 Other attractions include a life-size statue of Alice Through the Looking Glass, a historic bowling green, music concerts in the band stand, the town’s war memorial and open-air theatre in the summer months.